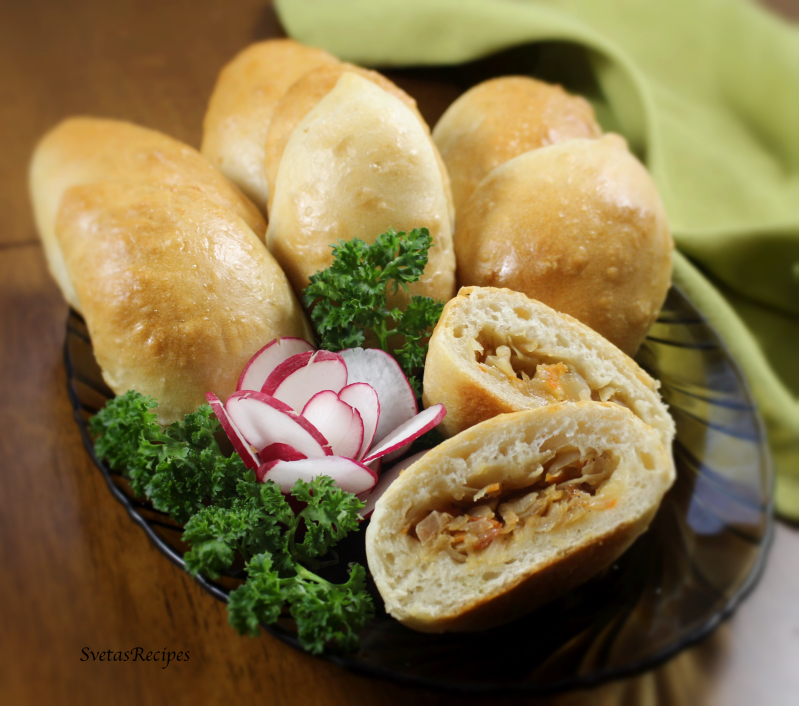 These stuffed cabbage pierogi are very tasty and are very beautiful. I have made them many times and they have never failed to satisfy me! 1.) 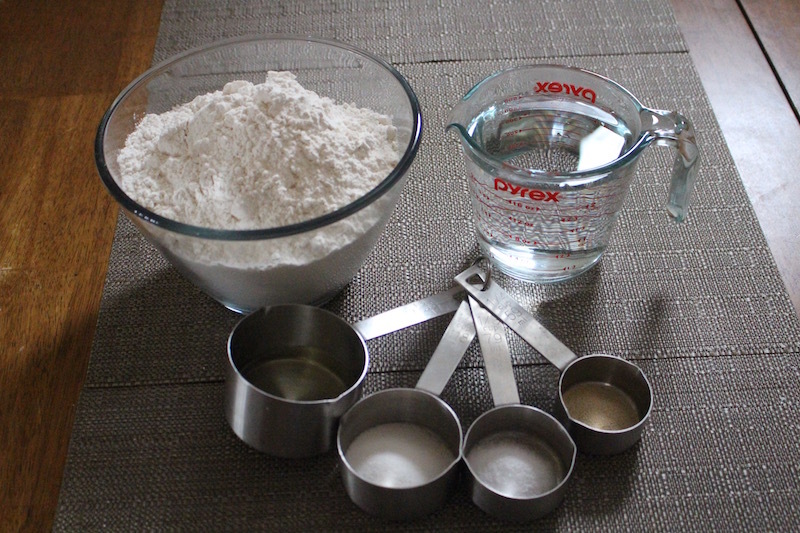 In a medium size bowl bowl combine flour, water, oil, salt and sugar. 2.) 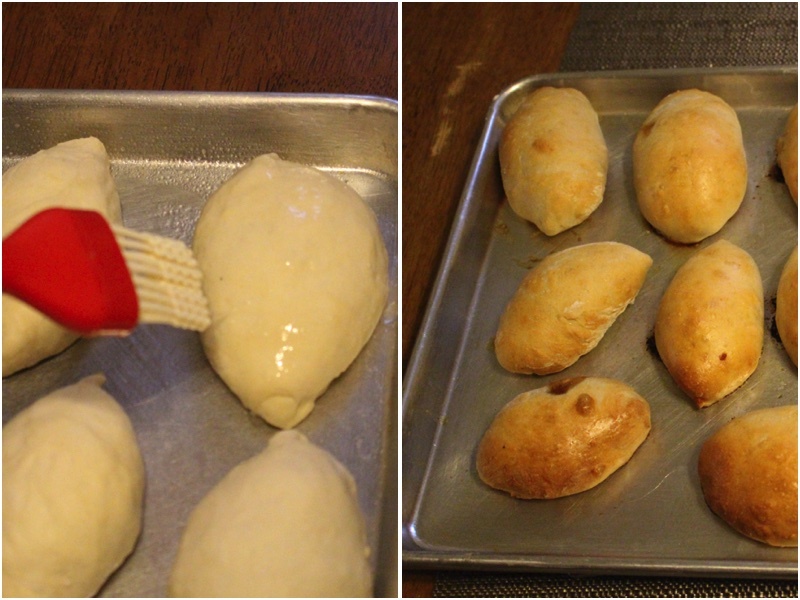 Add yeast to your mixture and mix it into a fine dough. Now knead the dough on a lightly floured surface until it is soft and elastic. 4.) Flatten all of your 26 pieces into circles, now using a teaspoon place portions of your Fried Cabbage With Mushrooms. (Click on the word to get a recipe for it!). Next fold your dough over the fried cabbage and pinch together the sides making a pierogi. 5.) Spray your cookie sheet and coat all of your pierogi with your egg mixture. Bake your pierogi for 25 minutes on 350F. Last But not least place your pierogi on a plate and serve! 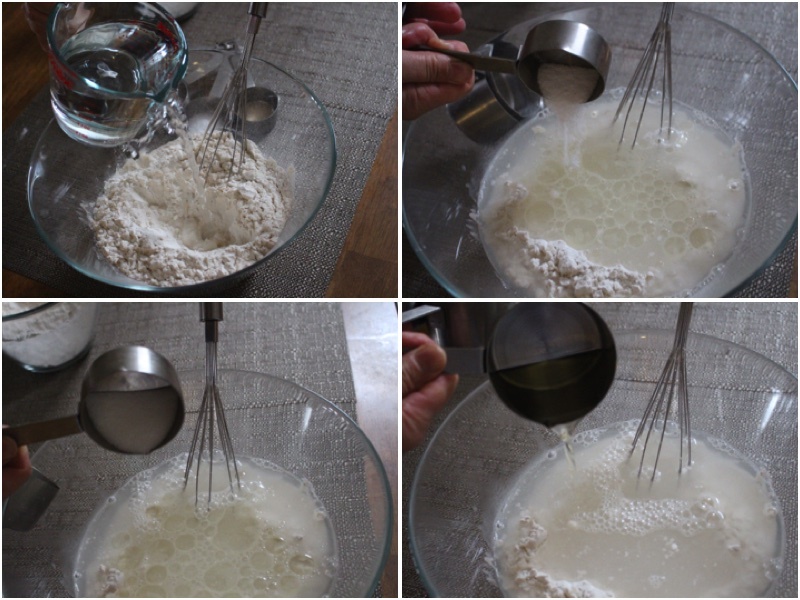 In a medium size bowl bowl combine flour, water, oil, salt and sugar. 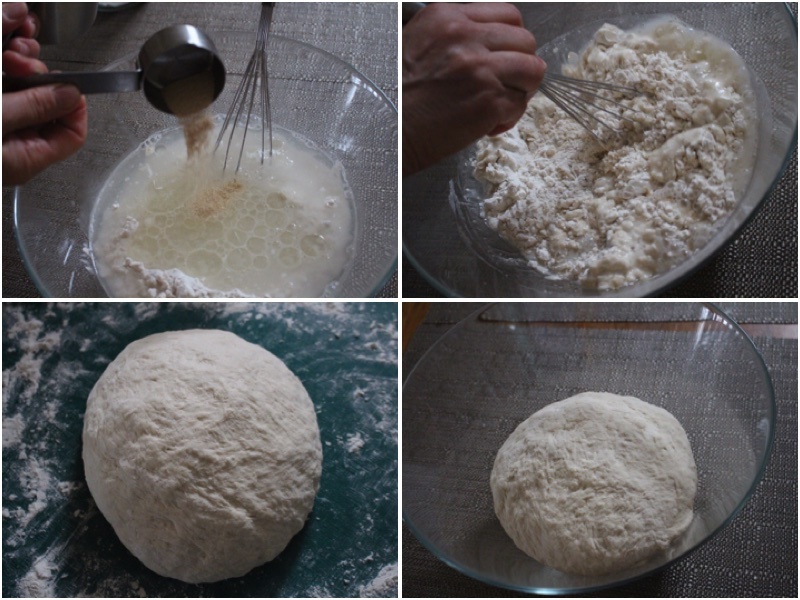 Add yeast to your mixture and mix it into a fine dough. 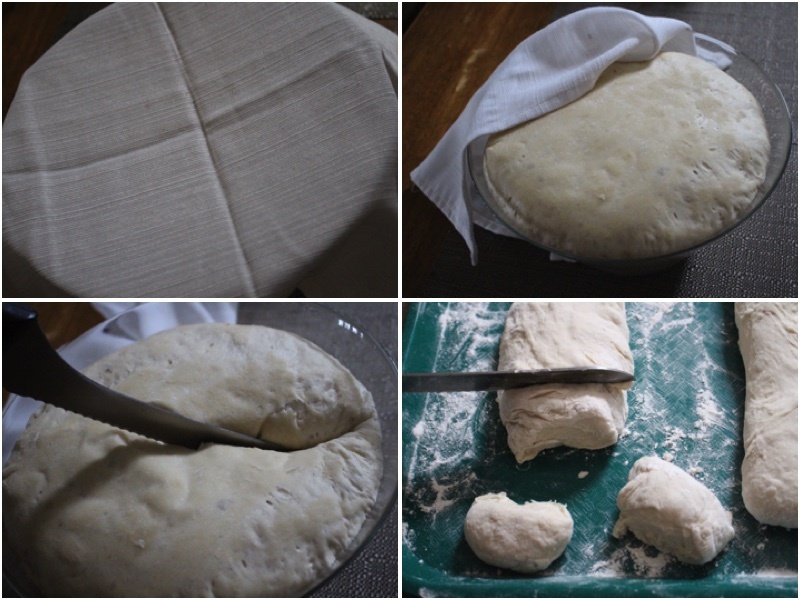 Now knead the dough on a lightly floured surface until it is soft and elastic. Cover your dough and let it rise for 1 hour. Next cut your dough into 2 equal portions. Cut your portions into 13 equal pieces. Also fry your Cabbage Salad for about 10 minutes. Flatten all of your 26 pieces into circles, now using a teaspoon place portions of your Fried Cabbage. (Click on the word to get a recipe for it!). 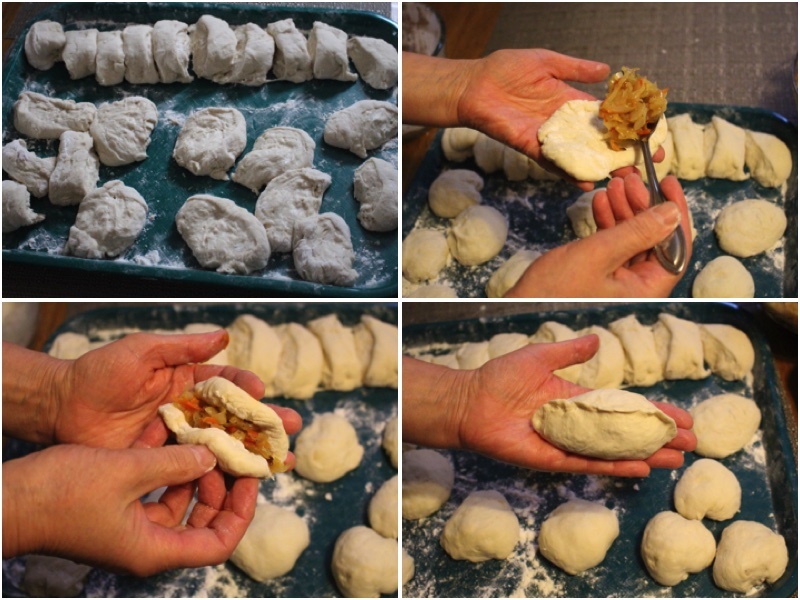 Next fold your dough over the fried cabbage and pinch together the sides making a pierogi. Spray your cookie sheet and coat all of your pierogi with your egg mixture. Bake your pierogi for 25 minutes on 350F.